Jacksonville's Brooklyn neighborhood will welcome a popular, high-intensity gym concept later this year. When one door closes, another door quickly opens. Such has been the theme for the Brooklyn Station on Riverside shopping center in Jacksonville’s burgeoning Brooklyn neighborhood. Club Pilates is set to open a high intensity workout gym in late 2018, in the space formerly occupied by The Pink Nickel boutique which recently closed. 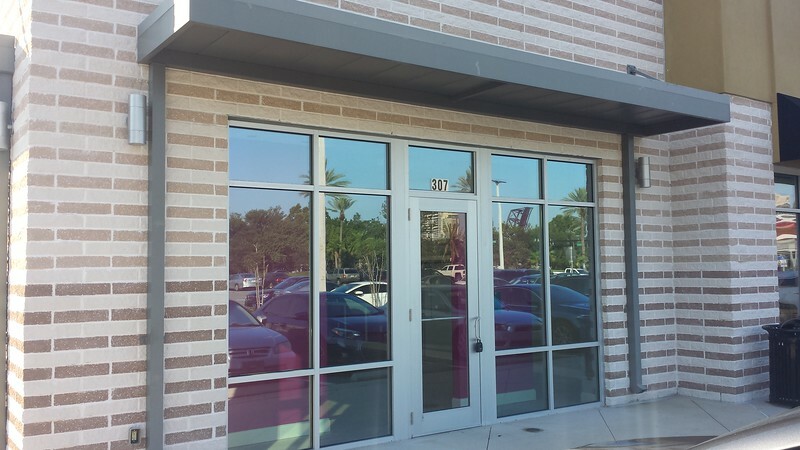 Originally started in San Diego in 2007, the company is undergoing a rapid expansion across the United States, including a location in Jacksonville Beach. Pilates is a series of workout movements that seek to stabilize and strengthen core muscles, pioneered by Joseph Pilates. Club Pilates features a workout system that is true to Joseph Pilates’ original methods, but with modernized enhancements using TRX, Barre, Exo-Chair, Bosu ball, mats, and rollers. Once the Club Pilates’ Brooklyn Station is open sometime in the 4th quarter of 2018, group classes will be offered during all hours of the day. 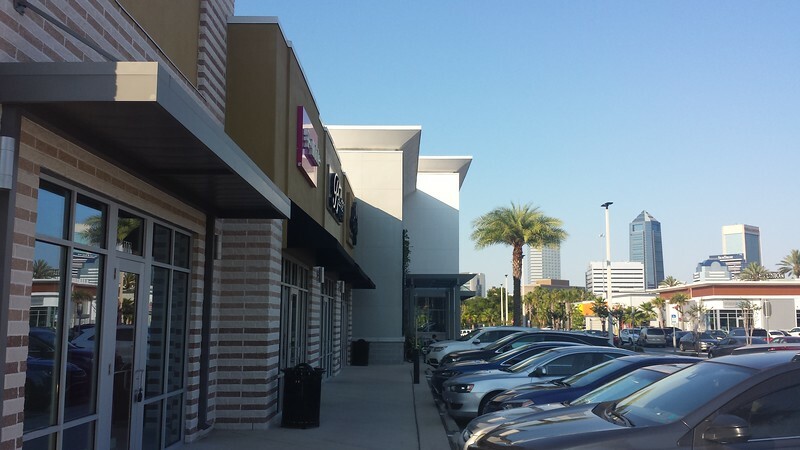 Brooklyn Station on Riverside is a $14.7 million, 52,266 square foot retail development by Jacksonville-based Regency Centers opened in 2014. The center features the first specialty grocer to serve Jacksonville’s urban core and is the most significant, retail-specific development to open downtown since the $37.5 million, 125,000 square foot festival marketeplace Jacksonville Landing opened in 1987. By all accounts, the Brooklyn Station development has been a success story. The opening of Club Pilates perfectly illustrates the changing trends of retail, with tenant mixes skewing towards service-related concepts. Retailers and landlords alike are responding to consumers’ need for experience by blurring the lines between experience, retail, and restaurants. Along with abundant outdoor dining areas, public art and relevant branding, Brooklyn Station’s high-quality tenants reflect how today’s most successful shopping centers are becoming a social arena where shoppers can eat, drink, socialize and shop.